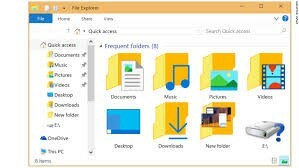 Manage, store and retrieve data files on your home computer. Computers are available for your use but you may bring your own laptop to the course. 2-hour sessions for four weeks. The course runs on 3 consecutive Friday mornings starting on 9th March for 2 hours from 1pm. The fourth session falls on Good Friday. Another date will be organised to suit the people on the course.